Trump: US Willing to Talk with North Korea 'Under Right Conditions' - Integration Through Media ....! 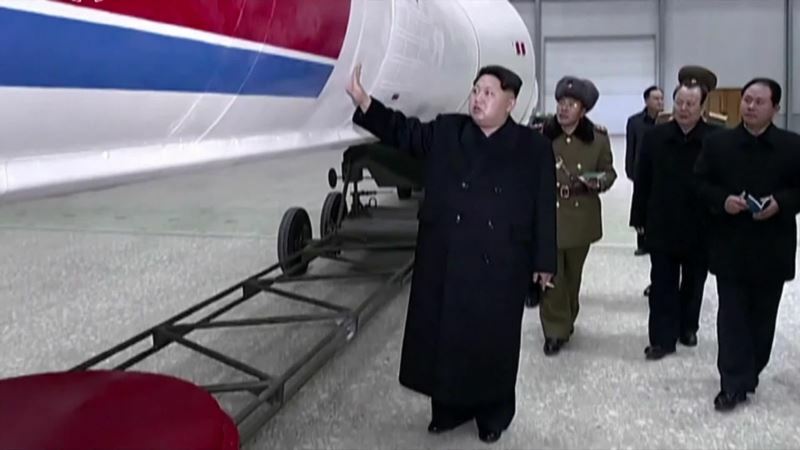 (VOA): President Donald Trump is expressing a willingness to talk with North Korea “only under the right conditions,” while warning that if Pyongyang doesn’t abandon its nuclear weapons and ballistic missile programs, there could be a potentially tremendous “loss of lives — numbers that nobody ever contemplated, never thought of,” the president said. VOA’s Elizabeth Cherneff has the latest.